If you've been searching for one place where you can get your hair, tinting and nails done - stop your search & give the team of professionals at Skizzors Hair Design a call now. 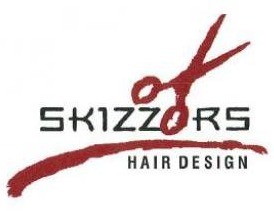 At Skizzors Hair Design we believe in providing a service of excellence, where each client is listened to and cared for from start to finish. From perms and colours, eyelash tinting, bio sculpture gel nails to ball and wedding styles - we do it all! Contact us for your free consultation today, we would love to hear from you! We offer a full Hairdressing experience. You won't want to go anywhere else!